Hello, I’m interested in 7340 Skillman Street Unit 1205 and would like to take a look around. 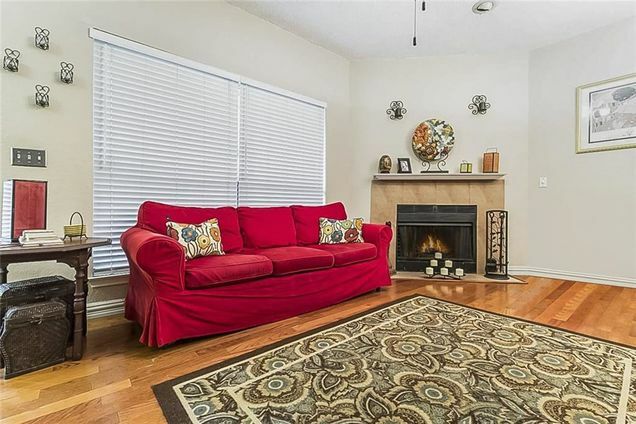 The details on 7340 Skillman Street Unit 1205: This condo located in Northeast Dallas, Dallas, TX 75231 is currently for sale for $134,900. 7340 Skillman Street Unit 1205 is a 882 square foot condo with 2 beds and 2 baths that has been on Estately for 5 days. 7340 Skillman Street Unit 1205 is in the Northeast Dallas neighborhood of Dallas and has a WalkScore® of 43, making it car-dependent. 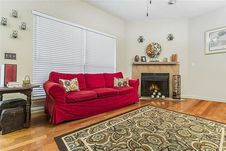 This condo is in the attendance area of Lake Highlands High School, Lake Highlands Freshman Center, White Rock Elementary School, and Lake Highlands Junior High School.